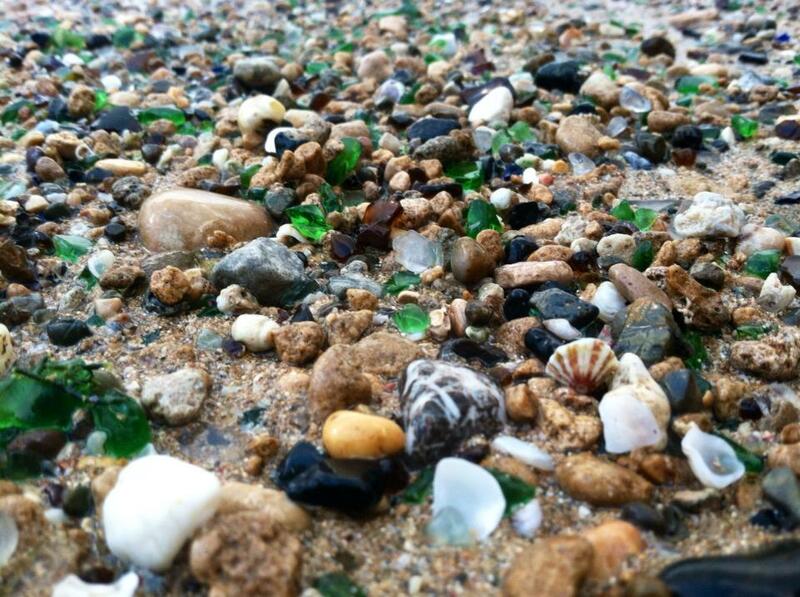 I love finding these gorgeous little gems while out for a beach walk. The very best finds seem to be in places where there is some surf as well as a culture of tossing bottles into the ocean so, we don’t usually find great beach glass around Vancouver Island. These gems just call out to be made into beautiful jewelry and nobody does it better than Sue Koch. Where to start? I love that my daughter Kelsey followed her heart and started a bikini line! She designs the ‘kinis, sources the fabrics from a solar powered factory in Italy and then has them manufactured in Vancouver – not China! And, I especially love that her sister Monica created the Bikini Empire website, shoots most of the photos and collaborates on the creative direction of the brand. They work together from different spots on the globe, Monica from the Domincan Republic and Kelsey from Gabriola Island. I love the freewheeling jewelry that Kutula Kiss produces in a variety of countries around the world employing women and paying a fair wage. The name Kutula means peace and you can’t go wrong with that! I really love that Monica Rush works with them to manage their social accounts and their blog. I really love the studio collection from Kutula Kiss and wear my Bare Bird Necklace all the time! Who knows where and when this obsession started? Tagging along with my mother in Woodward’s Department Store in the 50’s and 60’s ? I waited for a long time and finally found the beautiful, talented and well traveled Ruby just waiting to start her adventure on Thetis Island. Over time, some of her past has surfaced, we’ll share some of her life adventures another time. 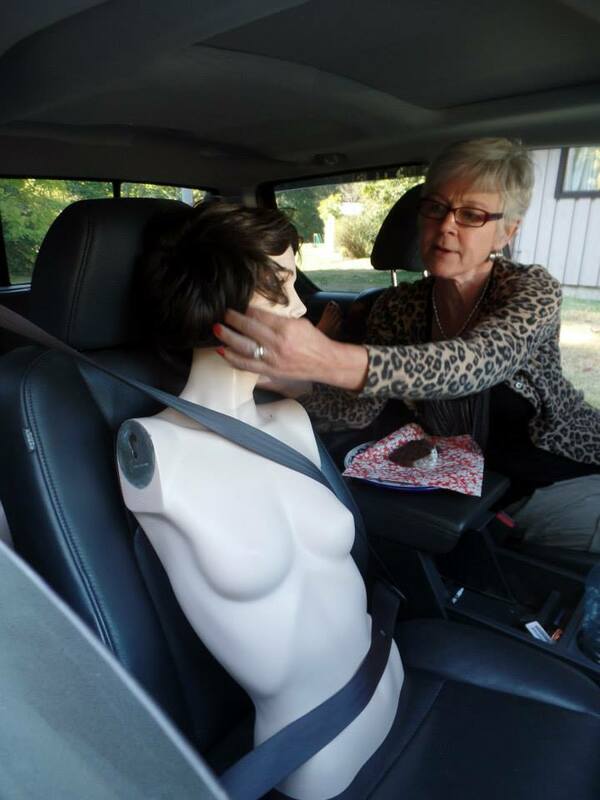 She is pictured here, after a busy weekend at the Bellydance Hafla on Thetis Island last fall. Needless to to say, she was an inspiration to all. The tradition to travel as a family to the tropics started when our daughters were young and it continues to today. There is no better way to spend time together than relaxing on the beach, playing in the waves, eating tropical fruit and immersing yourself in another culture – especially a happy one! 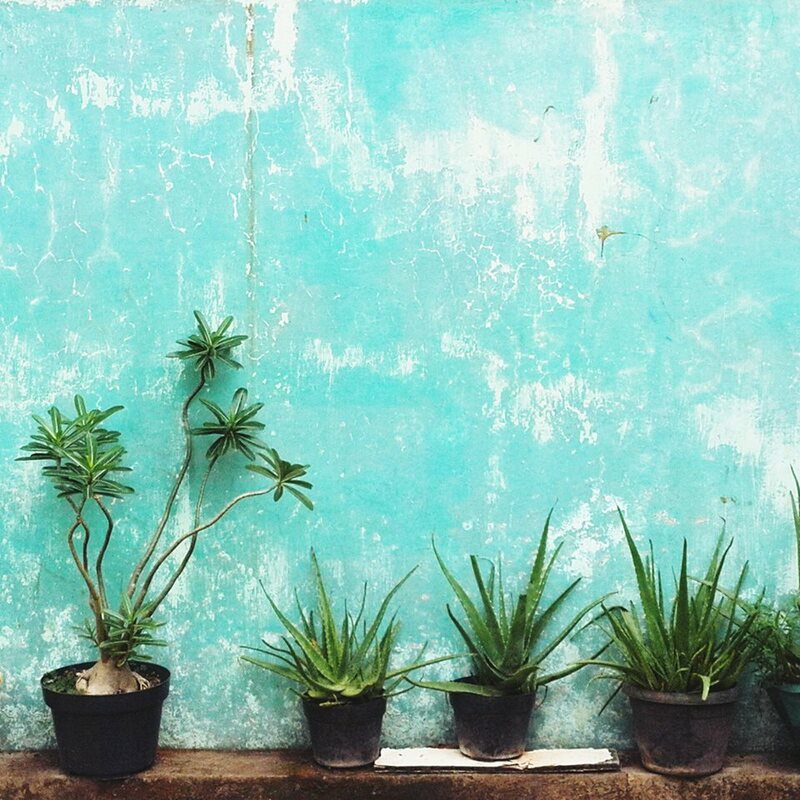 Turquoise, a beautiful combination of blue and green is my all time favourite color, the picture above shows this yummy color in the tropics on a garden wall, nothing perfect which is what makes it so appealing.